Sony has decided to release the new 500 Million Limited Edition PS4 Pro to celebrate the 525.3 Million PlayStation consoles sold since its release in 1994. 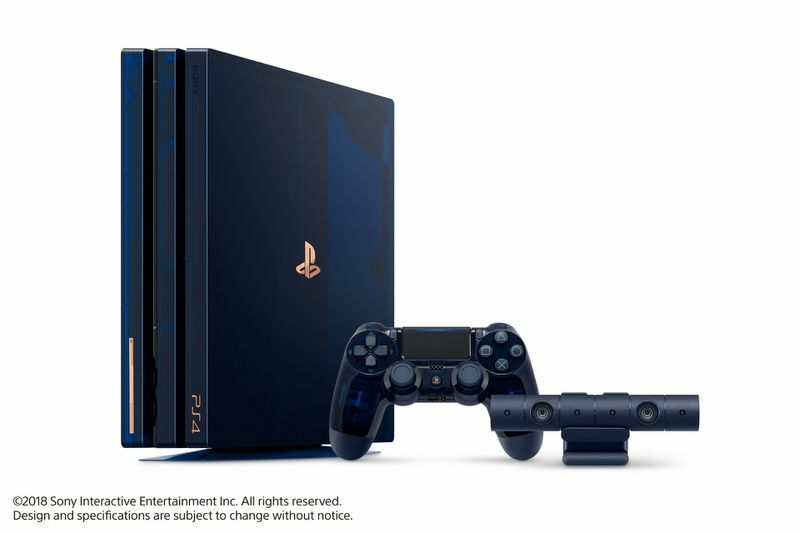 This Limited Edition PS4 Pro Bundle will have a gorgeous dark translucent blue shell with a matching Dualshock 4 controller, a vertical stand, the Gold Wireless headset (will be sold separately), the PlayStation Camera, and a large 2TB hard drive. This PS4 Pro is a Limited Edition console so there will be 50,000 units produced. This entire bundle will release online on August 24th, 2018 at $499.99 USD. They will also be sold in stores in September. 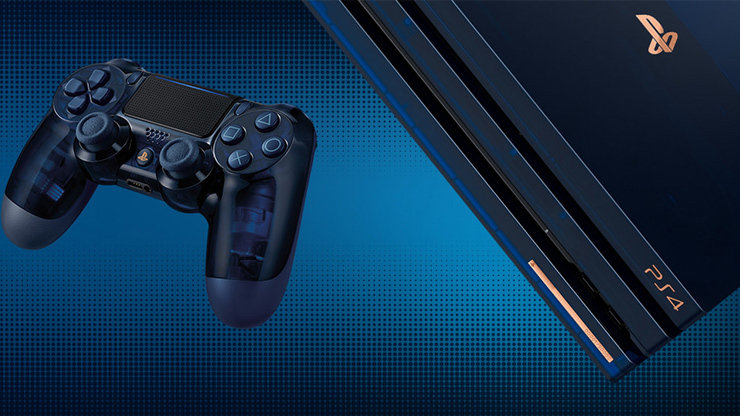 Also, you can purchase the Limited Edition Dualshock 4 controller separately for only $64.99 USD and the Limited Edition Gold Wireless Headset for $99.99 USD. What do you guys think of the 500 Million Limited Edition PS4 Pro? ← Red Dead Redemption II Official Gameplay Trailer has been revealed!